The term Biomass refers to a group of products that generate heat from plant matter of one form or another.Biomass (usually wood) has provided us with a sustainable, renewable form of energy for millennia. 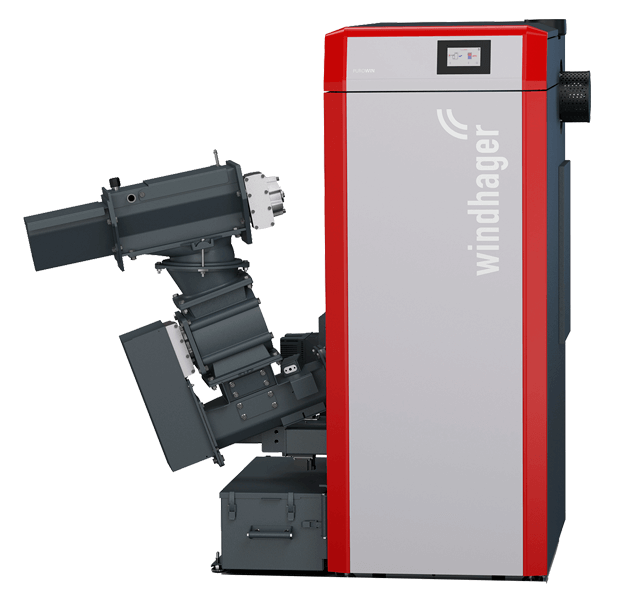 Modern wood pellet, wood chip or log gasification boilers are completely integrated to provide renewable, sustainable, carbon neutral central heating. 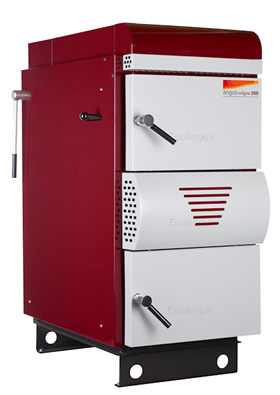 Wood pellet boilers provide fully automated, environmentally friendly, low carbon heating. 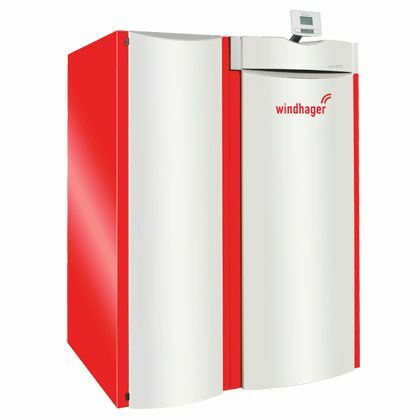 We are installers of the Windhager wood pellet boiler range which extends from small domestic appliances to commercial and district heating appliances. Their intelligent control and design ensures maximum efficiencies are achieved with long intervals between cleaning and maintenance. 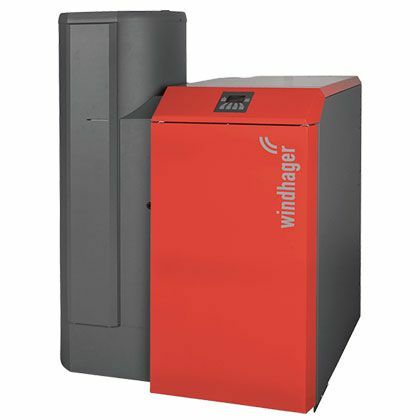 Modern wood pellet boilers provide heating for complex domestic or commercial systems. They are as convenient as a fossil fuel boilers but without the carbon footprint. The wood pellets are widely available and delivered to your property and can be automatically fed to the boiler on demand. 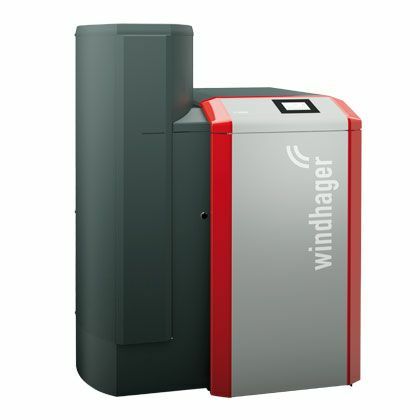 Some boilers can operate using cost effective chip, instead of pelletised fuel. 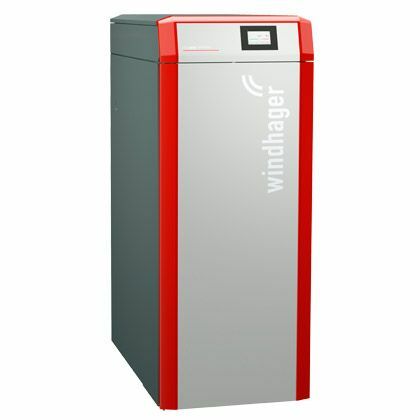 Light & Land Energy install wood pellet boilers with innovative fully automated heating control systems which ensure minimal CO2 impact with maximum comfort. Gasifying boilers are batch burners - meaning that you load them right up, burn them hard, let them burn down, and then reload if needed. This is a very efficient way of burning wood which produces a low level of emissions/smoke too. 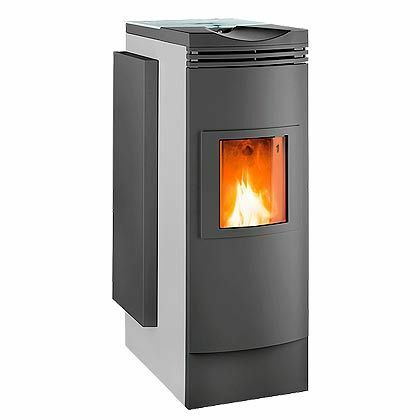 The heat from the wood is often stored in a hot water heat accumulator tank for use as and when needed, although you can connect a gasification boiler directly to a standard heating system. Wood chip boilers burn shredded wood chips from local woodland. Burning wood chips provides local and environmentally-friendly energy often from woodland waste.